Enjoy subtle breezes, colorful foliage, and sun-splashed days while easily blocking out rain and harsh sun. 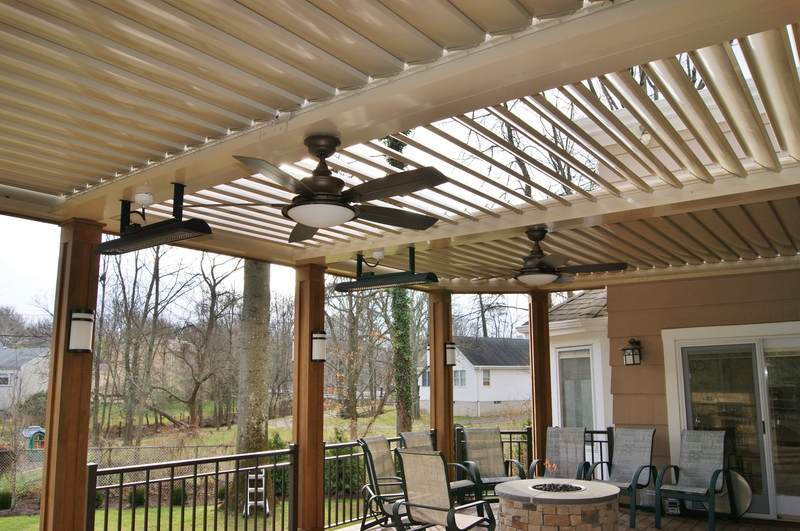 Revolutionizing the way homeowners and businesses alike think of outdoor spaces, the Equinox Louvered Roof lets you have it both ways. 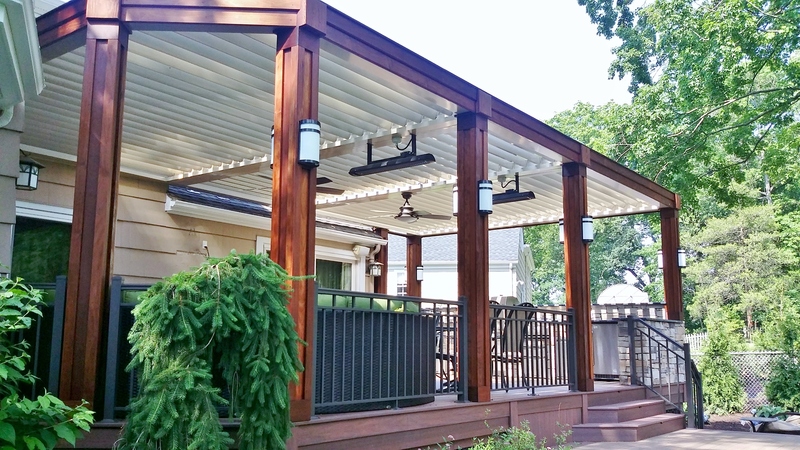 Constructed of high quality, ultra-strong, and rust-proof extruded aluminum for a seamless, smooth finish. 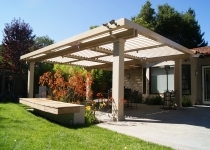 The motorized, adjustable roof can be closed or opened with the touch of a remote control to let in the sun or seal out rain. 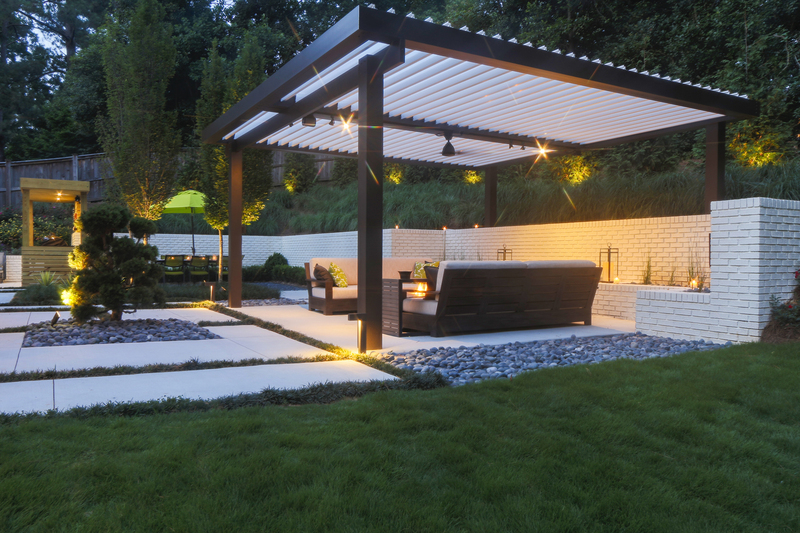 Customizable columns and colors let you create the backyard of your dreams. 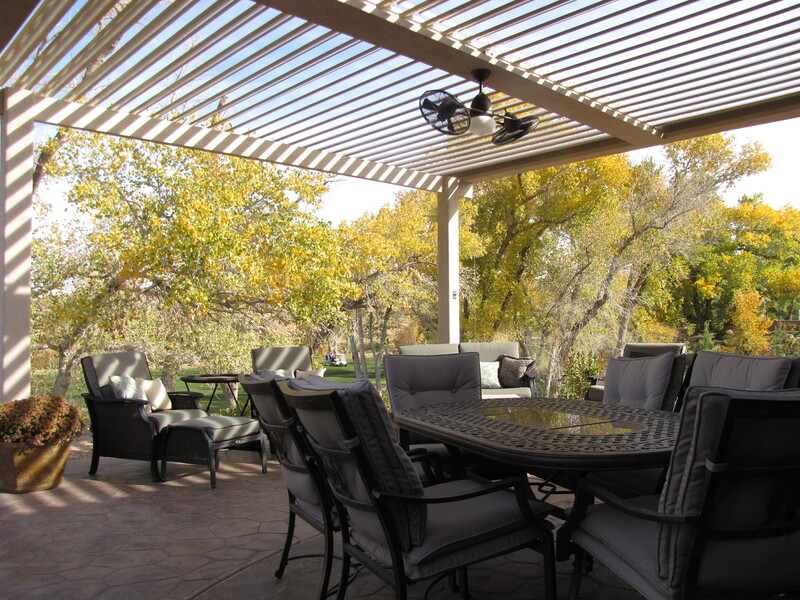 Equinox Louvered Roofs meet all building codes, including snow load and wind load requirements, and are customizable for any home, yard, size, style or purpose. 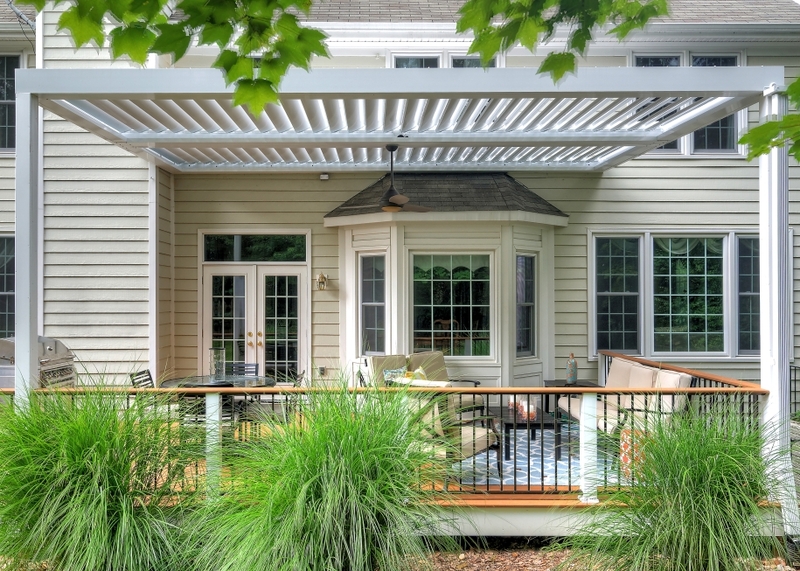 Why Buy an Equinox Louvered Roof? 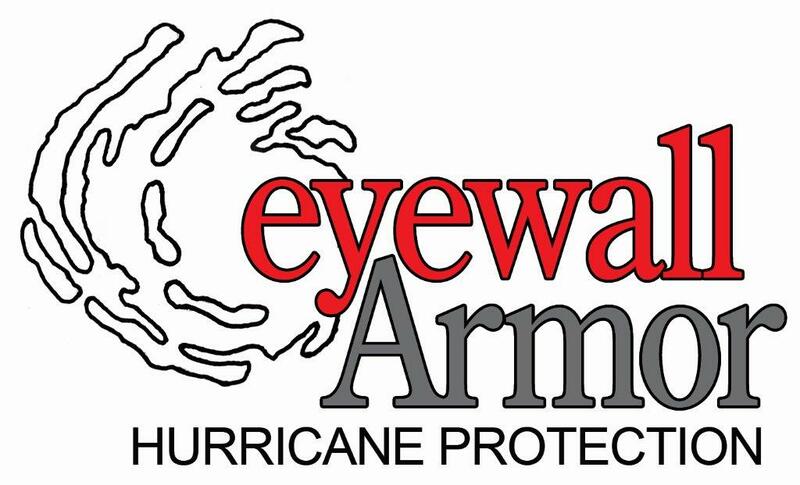 Florida’s Miami-Dade County sets strict standards for product performance in extreme wind conditions, including hurricanes. 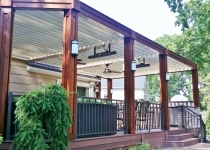 Equinox Louvered Roofs have been certified under these standards and are currently the only louvered roof structure to meet those standards. 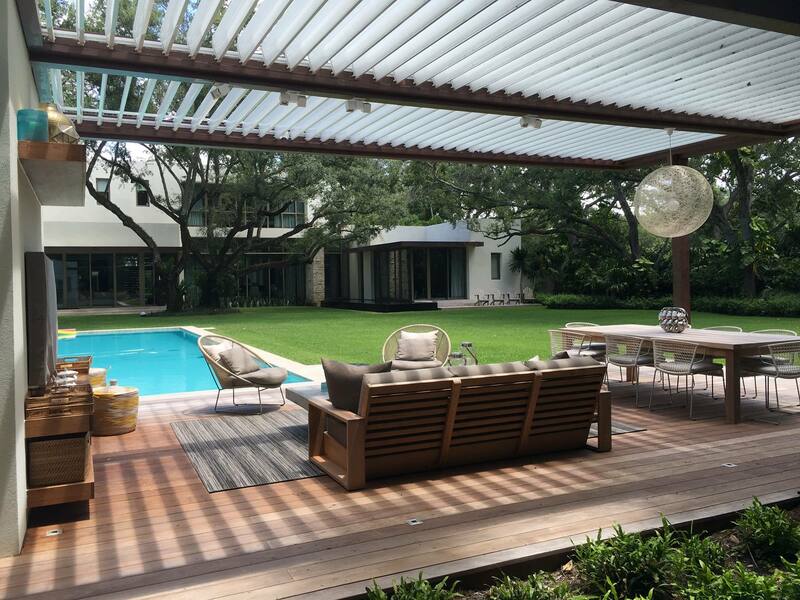 To qualify, Miami Dade County requires that structural products such as Equinox Louvered Roofs withstand wind speed ratings up to 176 mph. Other increased safety standards also apply. 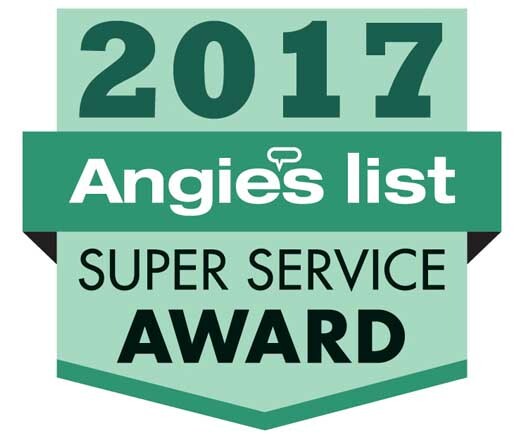 The protocol requires a third party to approve a quality control plan and perform ongoing quality control inspections that make sure the products perform as tested. 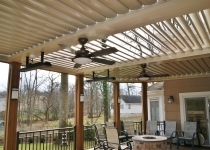 The Equinox louvers have also been physically tested by an independent lab to withstand high wind pressure. 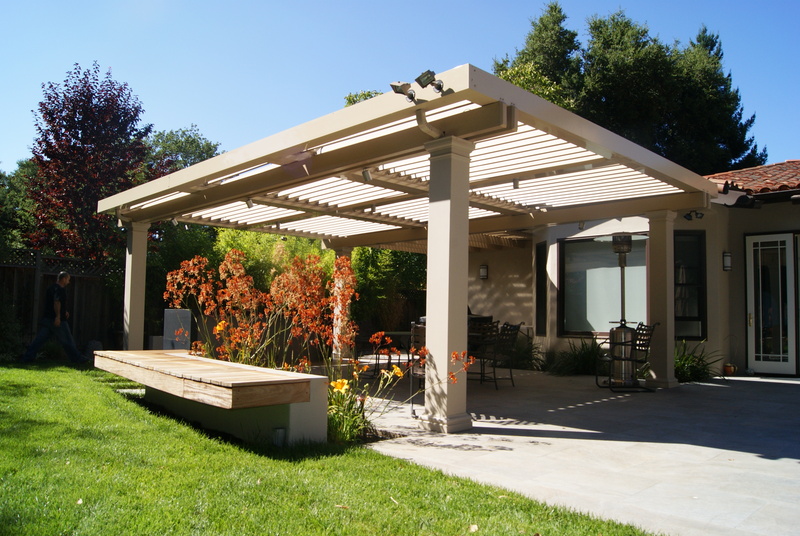 Wind pressure testing also validates how Equinox Louvered Roofs will resist other outdoor hazards, such as snow accumulation and earthquakes. 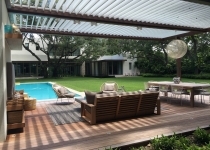 This makes Equinox Louvered Roofs equally reliable in areas Florida, Michigan or California.